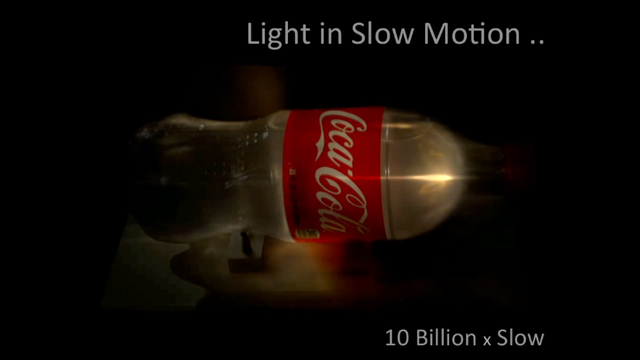 Imaging at a Trillion Frames Per Second is an educational TED Talk presented by MIT Media Lab associate professor of Media Arts and Sciences Ramesh Raskar. 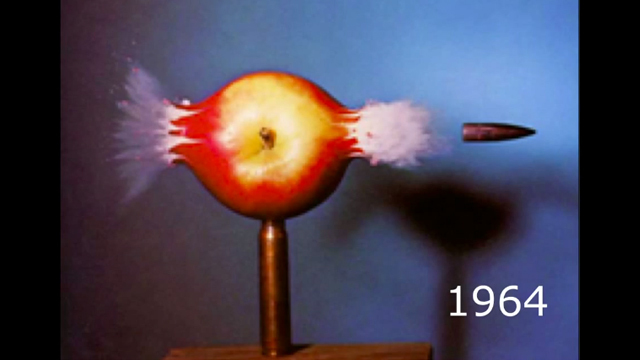 With inspiration from 1964 MIT professor and stop-action photography pioneer Harold Edgerton, Ramesh and his team created a one trillion frame per second camera that not only captures a bullet traveling through an apple at high velocity, but is capable of actually capturing light in motion. You can keep up to date on the team behind this technology at the MIT Madia Lab Camera Culture website.